This LedTech RF single channel receiver is compatible with the hand held transmitter supplied in the LedTech Wireless Dimmer Set (100.496). 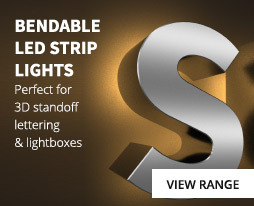 When paired to the transmitter, the receiver will control our single colour LED products offering a smooth dimming curve, three levels of dimming and power on and off.  When paired to the LedTech RF hand held transmitter supplied in a set (100.496) this receiver will control 12v or 24v single colour LED products over two output terminals of 6A each (total output 12A maximum load). The receiver can be powered via the jack socket or hard wired into the terminal block, it will work within 20m of the transmitter and does not require line of site. 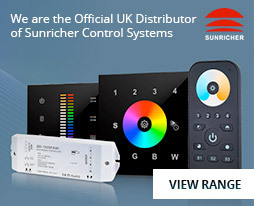 Multiple receivers can be purchased and paired to the remote control transmitter to enable multiple products to be dimmed at the same time. Should power be removed from the system, the built in memory function on the receiver will restore the last setting when power is restored. Please refer to the instruction manual on our website for details on how to pair these receivers to the RF transmitter.